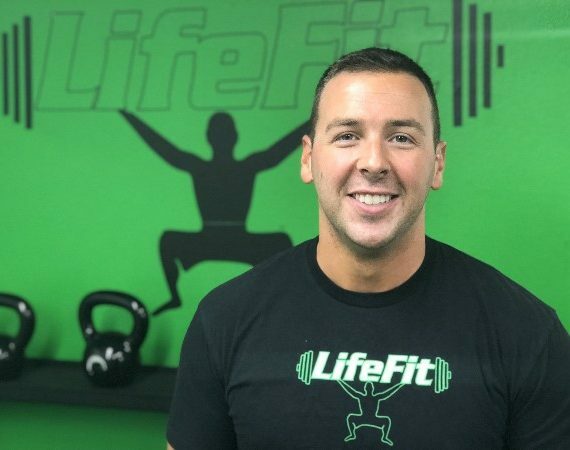 Rick grew up here in Lakeland and developed a passion for fitness as a young adult. 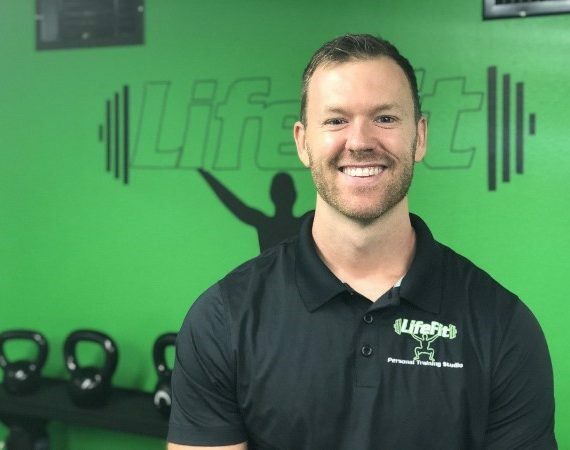 He learned weight training basics as a student at Florida State University at the Leach Rec Center. During the summer he would come home to train at South Lakeland Gold's. He moved to Dallas for a career in insurance, but felt the call to serve the community back home and attended the Fire Academy in 2013. 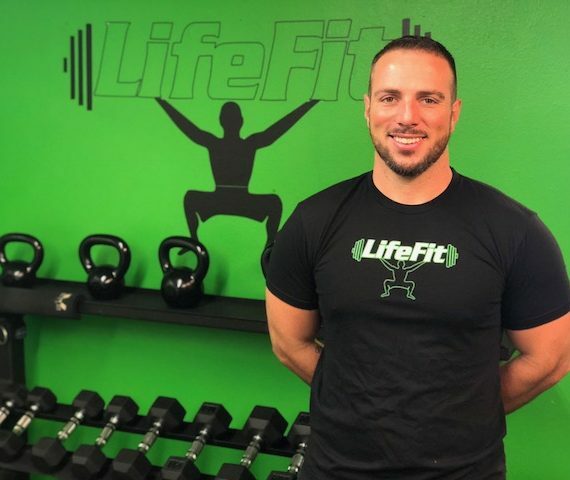 He has kept up his passion for fitness as a professional firefighter and became NASM certified in 2015. 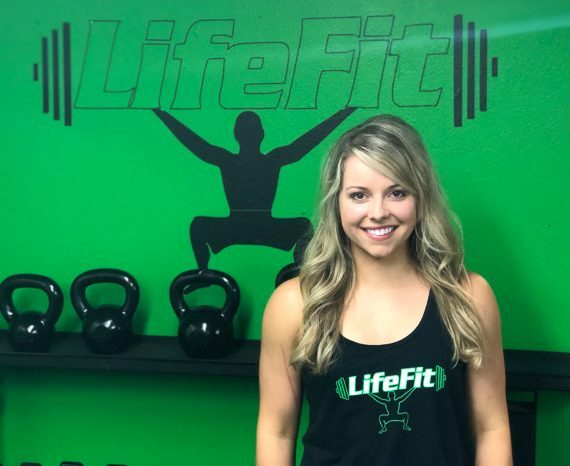 Rick's strength is pushing clients to dig deep. He is a stickler for safe lifts and proper form. Rick is motivated! 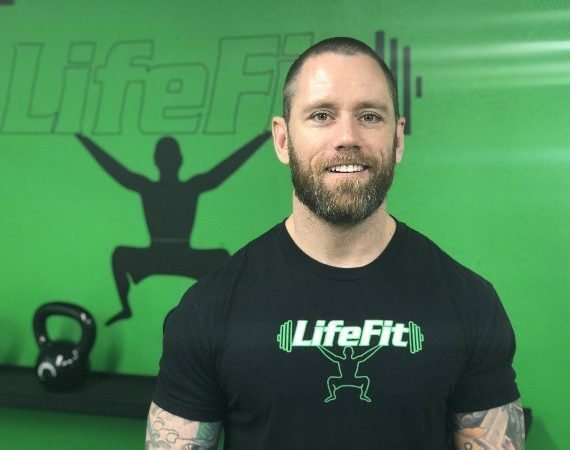 He is trained to find and overcome his mental and physical limits and makes a personal commitment to helping clients find theirs, too.